Thousands of unaccompanied underage refugees remain in police custody for days, waiting for a spot to open in accommodation facilities, according to Greek non-governmental organisation Arsis. The organization, which provides social support to young people that are in difficulty or danger, said that there were currently only 1,195 beds available for 3,558 registered unaccompanied minors in Greece, based on data it received from the National Center for Social Solidarity (EKKA). 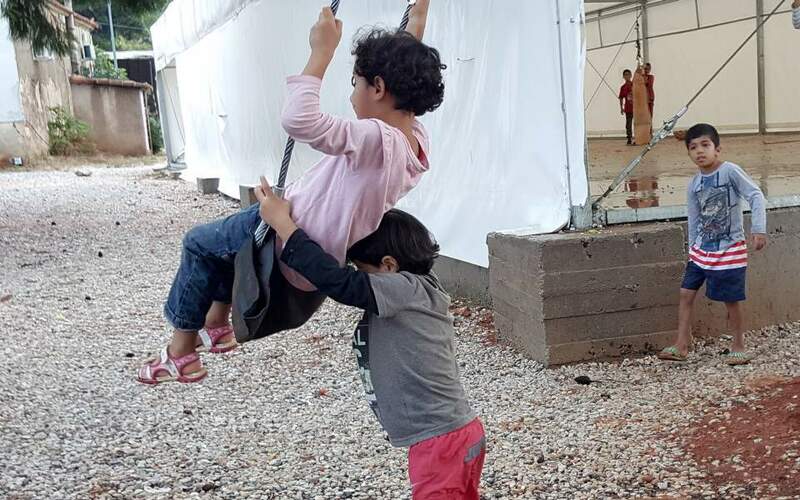 Arsis has been assisting underage refugees in police stations in the wider region of Thessaloniki and Kilkis in northern Greece since 2015, bringing them clothes, toiletries and phone cards to call their relatives and taking their medical history. “We visit the minors in detention and inform them about the legislative framework, as most of them believe that their detention (protective custody) is due to their illegal entry into the country,” Sofia Papadopoulou, coordinator of child protection programs in Arsis told state-run news agency ANA-MPA. Protective custody is a temporary measure to protect minors until the right accommodation has been found by EKKA. “In practice, however, it takes place in police cells where the waiting period ranges from 30 days to three months, without access to a courtyard,” Arsis said in a press release.